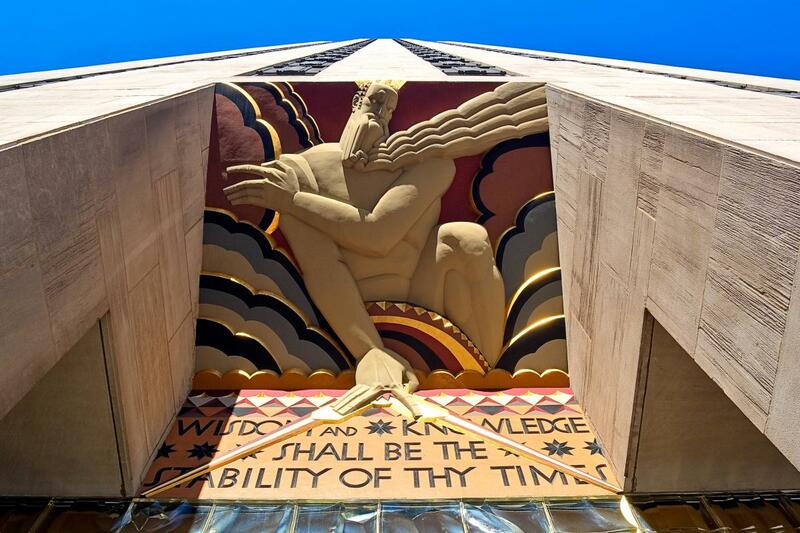 The Rockefeller Center Tour allows visitors to discover the extraordinary history behind the art, design and architecture of Rockefeller Center. 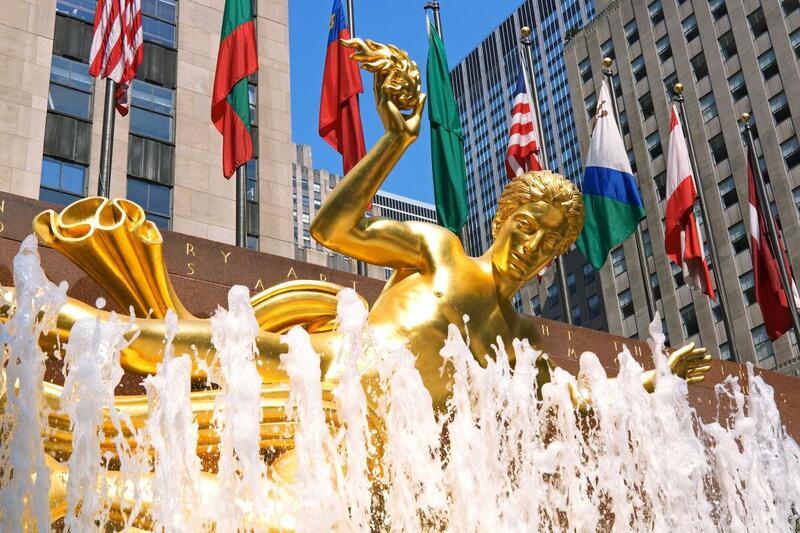 Seasoned guides show guests through the complex, and visitors listen through their own personal headsets as they are led through the famous streets, buildings and landmarks that make up this wondrous "city within a city." 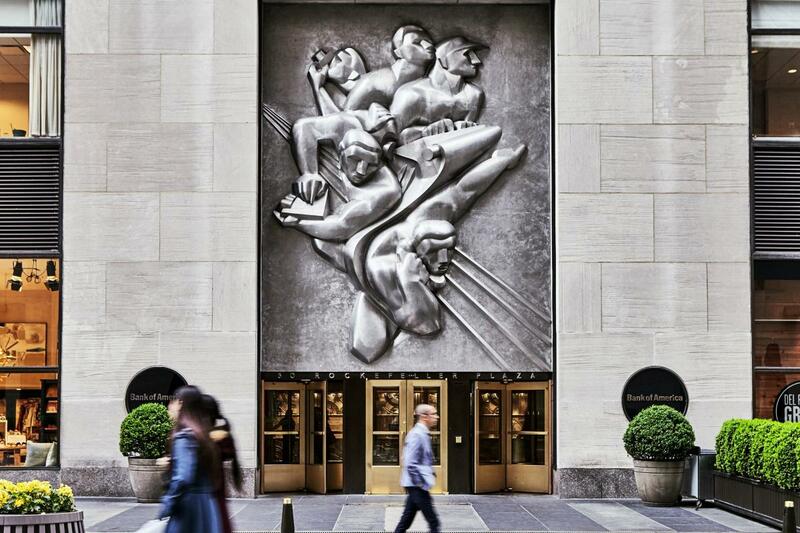 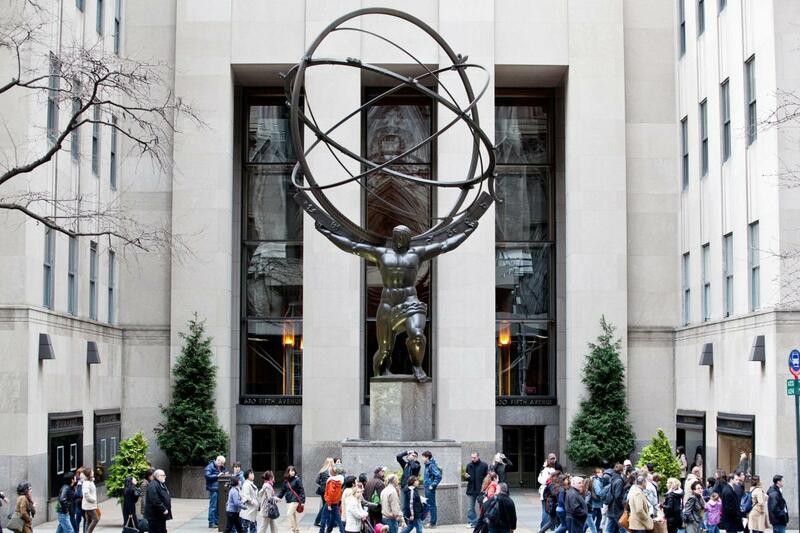 During the tour, John D. Rockefeller Jr.’s vision for this classic landmark is brought to life, as are the inspiring stories that defined its genesis and completion.